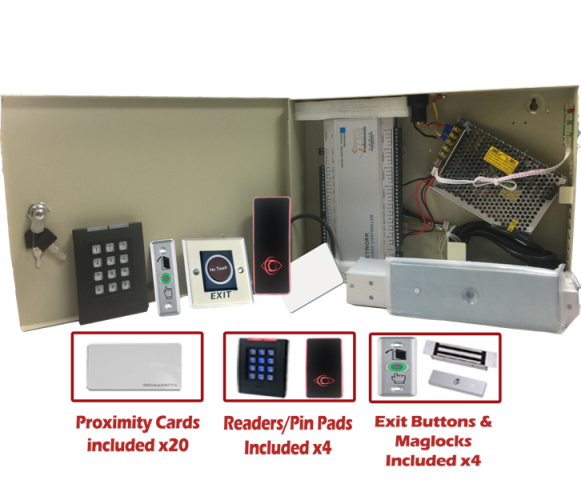 Complete Four Door Access Controller System Kit w/ Power Supply, Metal Box, Readers, Exit Buttons and MAG Locks | Complete Access Control Kits | iACC4DMP-K | | iLink Professionals, Inc. The iACC4DMP-K is a Four Door Access Control System kit that provides everything needed to create an efficient complete access control system. 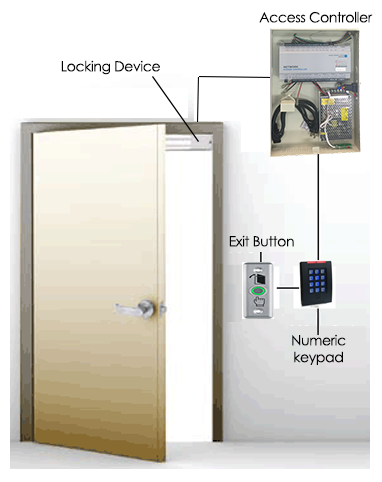 The iACC4DMP-K includes 20 iACCMF1kC proximity cards, 4 iACRMF1 proximity card readers or 4 iACCPCR numeric pin pads, 4 iACCEB-1 exit buttons, and finally 4 iACC6ML 600 lbs maglocks. 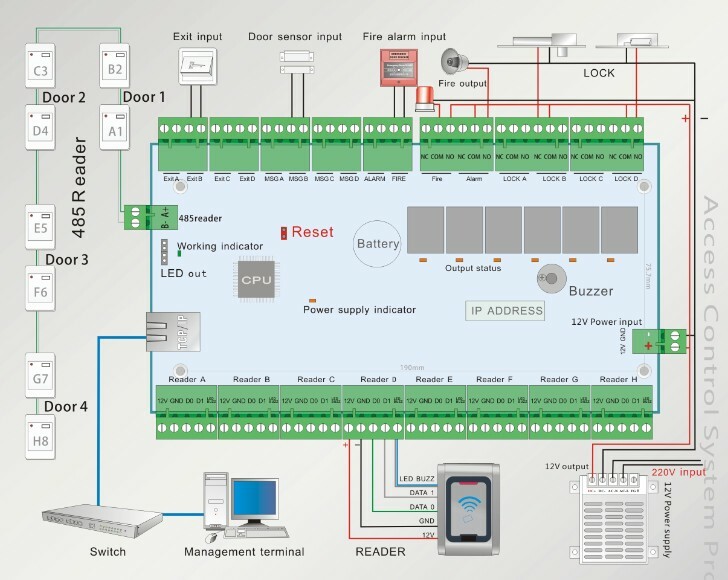 Remember this single door access control panel can connect up to 8 readers (only operable for 4 doors). Users can access and manage their access control system with the iLink Professionals provided software. iLink is the only company I\'ve seen that has a top quality access control kit at this price. I\'ve been visiting other sites for access control and I haven\'t been able to find products for the right price until I found iLink.